Bright salmon colour with a vivid pink core. 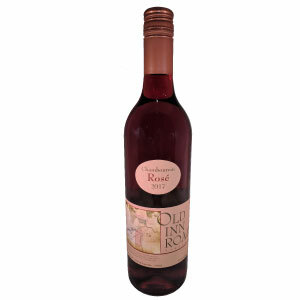 Nose is full of cherry and strawberry fruits which follow onto the palate. Flavours are fresh and lively, the finish is clean and dry, very satisfying.